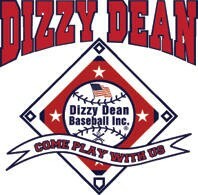 IN CONJUNCTION WITH USA BASEBALL AND ITS PARTICIPATING NATIONAL MEMBER ORGANIZTIONS, DIZZY DEAN BASEBALL HAS ADOPTED THE NEW USA BASEBALL BAT STANDARD (USABat). EFFECTIVE JANUARY 1, 2018, WITH THE EXCEPTION OF THE -3 BAT (BBCOR CERTIFIED), ALL OTHER 2 5/8 IN MINUS FACTOR BATS (-5, -7,-9, ETC.) 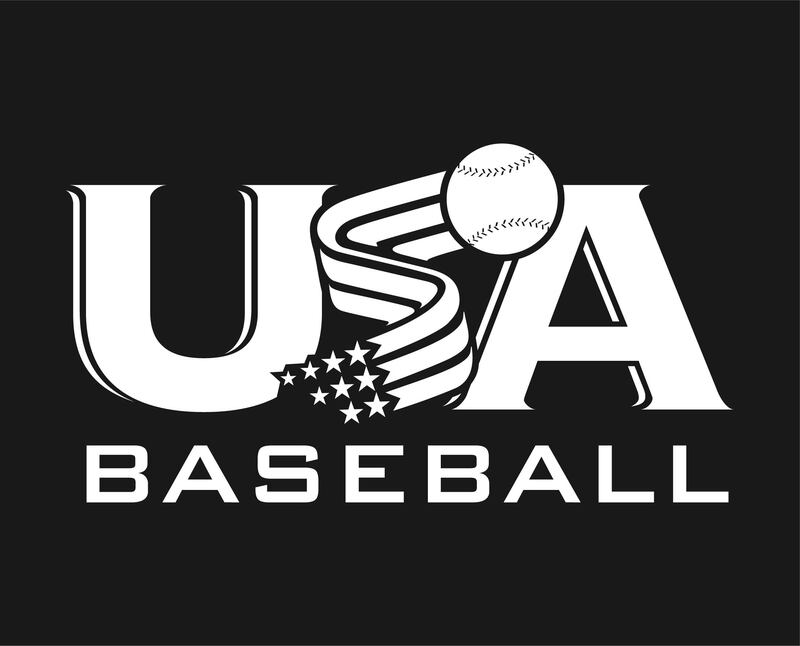 MUST BE YBBCOR CERTIFIED WITH THE USABat LICENSING STAMP ON THE BAT IN ORDER TO BE USED FOR LEAGUE AND TOURNAMENT PLAY. 2 5/8 INCH MINUS FACTOR BATS -5, -7, -9, ETC., USED IN 2017 WILL BE ILLEGAL TO USE IN 2018. THE NEW YBBCOR CERTIFIED BATS BEARING THE USABat LICENSING MARK ARE EXPECTED TO BE OFFERED IN RETAIL STORES IN SPETEMBER 1ST OF 2017.